More and more people are becoming more health conscious and focus on what is inside all the cosmetic, that we put on our skin. 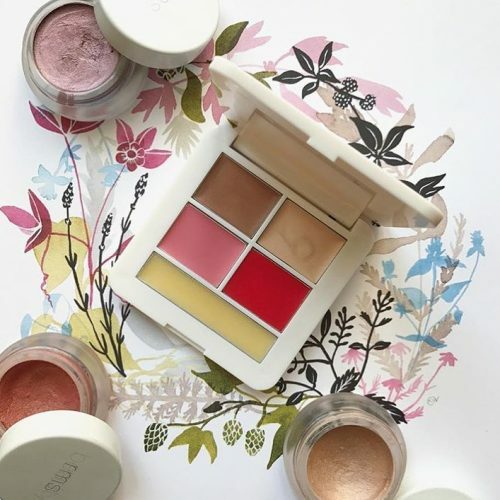 How about organic makeup and skincare? 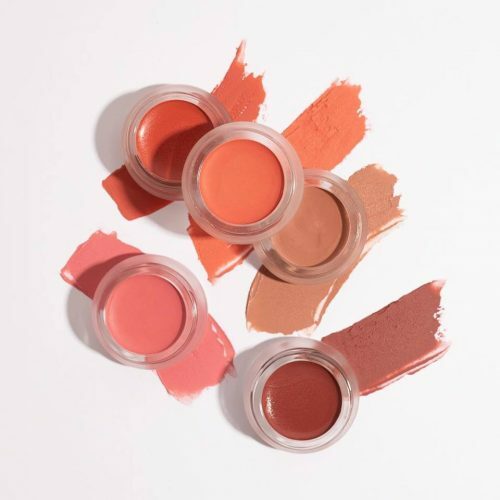 RMS beauty is one of the most trending organic makeup and skincare lines at the moment. 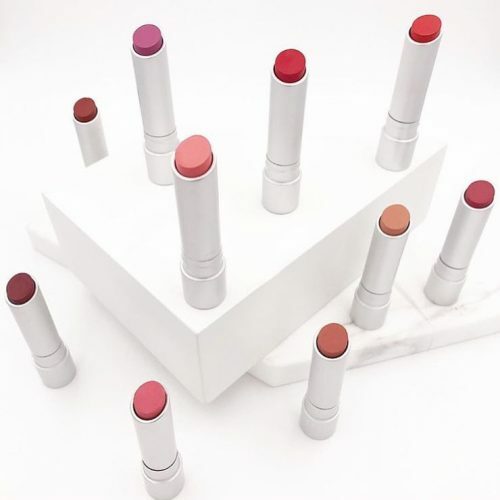 RMS Beauty was founded by the makeup artist Rose-Marie Swift. The products are all organic and based on natural ingredients such as coconut oil, which is very moisturizing for your skin. Vitamins and minerals are preserved, it is not harmful to the skin as it doesn’t contain any harsh chemicals at all. 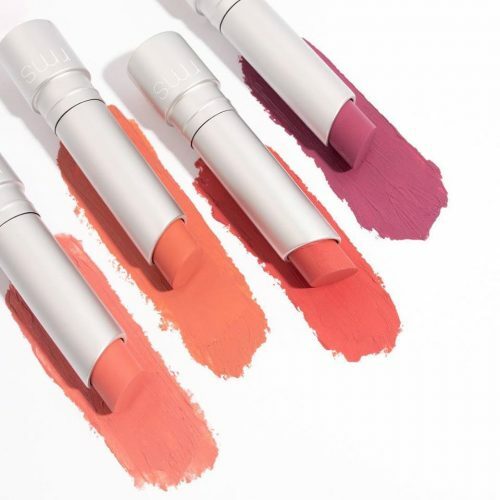 A lot of foreign Beauty Bloggers favorites are the Lip2Cheek (can be used as a lip and cheek stain) and the Wild With Desire lipsticks. Sign up with us, send your purchases to our US warehouse, and we will deliver them to Singapore for you!